My daughter was invited to a unicorn and rainbow themed birthday party last weekend, so that called for Jane’s Unicorn set. I started by die cutting a tag from blue cardstock. I then die cut a cloud border die from masking paper and used an ink blending tool and some Salty Ocean Distress ink to create the clouds. Then it was a simple matter of stamping the rainbow and unicorn onto some white card stock and colouring them with Copic markers. After fussy cutting them out, I added several layers of a Wink of Stellar clear glitter brush pen to the rainbow and wings/mane. It is very shimmery in real life, but isn’t captured in the photo. The sentiment is from the Cake! stamp set. 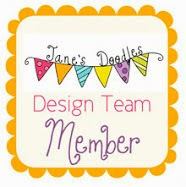 I had a card over on the Jane’s Doodles blog earlier this week. It uses two (of three) new stamp sets that have just been released into the store – Bloom and Mother’s Day. 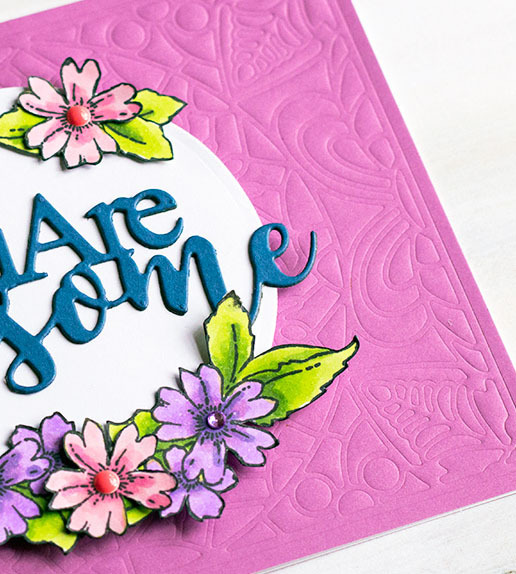 I’m really loving the Bloom set, as I simply love floral stamp sets, and this one doesn’t disappoint. These flowers were coloured with a mixture of Copic markers and Prismacolor pencils. I laid a base of Copic colour, but ended up adding the detail with Prismacolor pencils. I lost count of all the colours I used! I just enjoyed the colouring process. Once coloured, I fussy cut the flowers and leaves out. The sentiment is part of a larger sentiment – I just did some stamp surgery. A touch of subtle ink blending in the background was all that was needed to finish the card off, before putting it onto a blue note card. 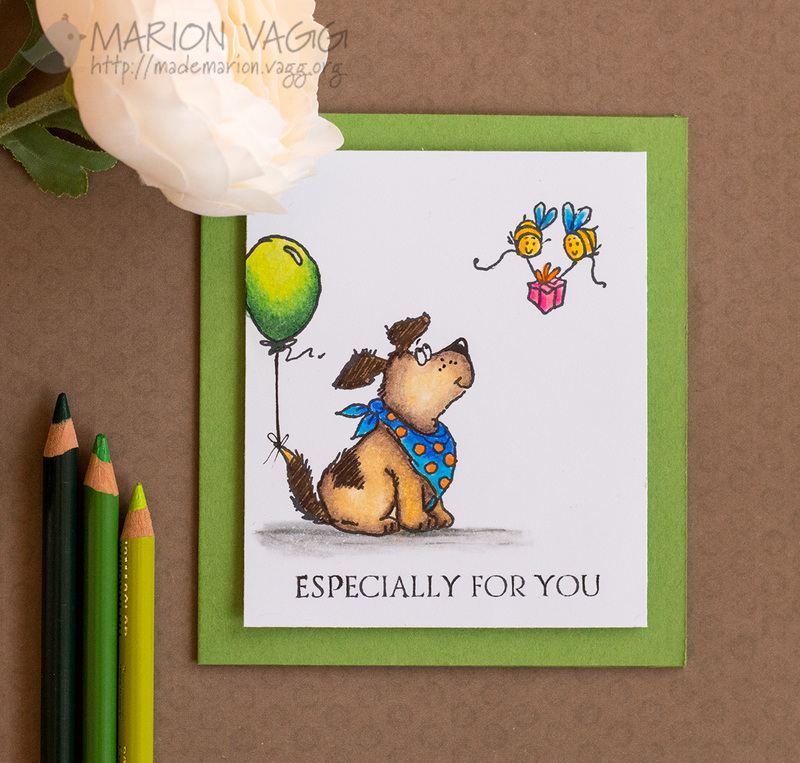 I wasn’t able to participate in the blog hop last week, as my stamps didn’t arrive in time. I encourage you, if you haven’t done so already, to take the hop and see what the other DT members created with this new release. Start the hop here. Just popping in quickly to let you know I’m over on the Simplicity at its Best blog this week. Here’s a little teaser for you. Head to the Simplicity blog for the full reveal. Hi friends! 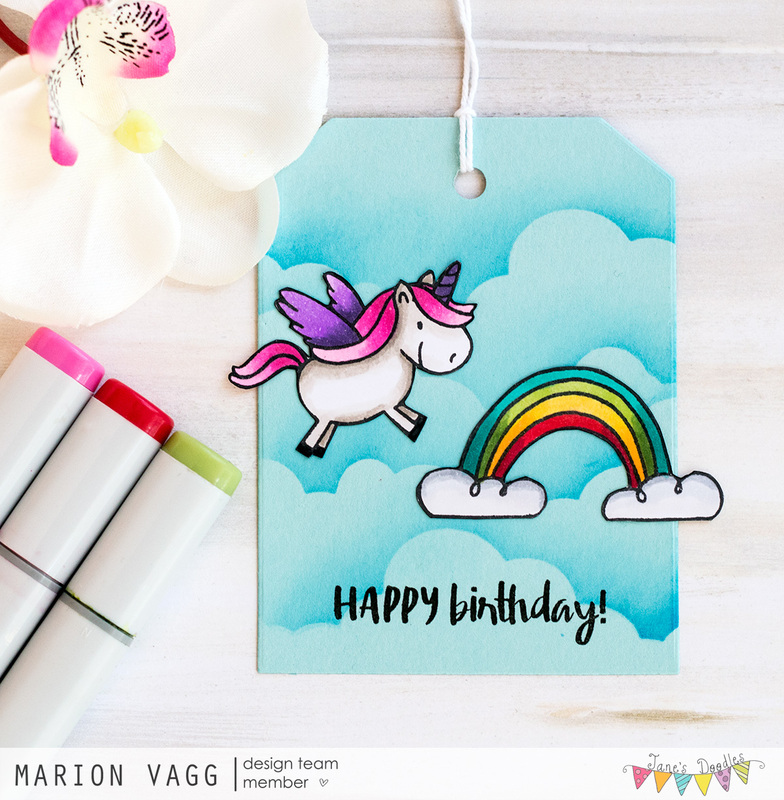 Today I have a card made with some pretty darn cute images from Penny Black. I’ve used the Time to Celebrate stamp set and the sentiment is from the Banners Sentiment set. To create my scene, I stamped the cute puppy dog in Tuxedo black ink. Then I did some stamp surgery and cut off the balloon from another image in that set and stamped that above his tail. I used a Copic multiliner to draw the balloon string and attached it to the dog’s tail. Then I stamped the bees and the sentiment. Instead of colouring with Copic markers, which is my go to medium, I decided to get out my Prismacolor pencils and Gamsol. It certainly was very therapeutic to colour!